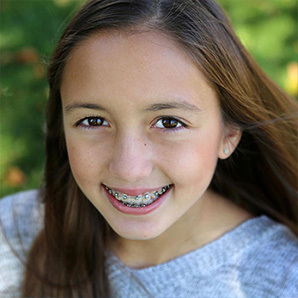 Separators (spacers) are small rubber bands, or occasionally wires, that are placed between your teeth to make room for the orthodontic bands or expanders to be inserted at a later date. It is vital that the separators stay in place until you come back to get your bands or expanders put on. Please do not eat anything sticky, such as caramel, taffy, tootsie rolls, gummy bears or Snickers® bars. Do not floss your teeth where the spacers are. Do not pick at the separators with your fingers, a toothpick, or anything else. It is easy to mistake a separator for food caught between your teeth, so be careful. Brush your teeth and use a Waterpik® as you normally do. Some people notice that their teeth are sore near the separators, due to the pressure they apply. This pressure is normal, but can be temporarily uncomfortable, especially when you eat. Feel free to take Ibuprofen (Advil® or Motrin®), as needed, for the discomfort. Many people have no difficulty with separators. 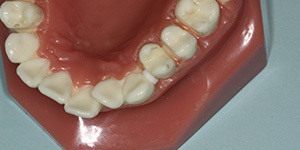 The separators will be removed before the bands or expanders are placed on your teeth. 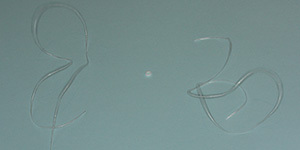 Get two pieces of floss and the separator(s). 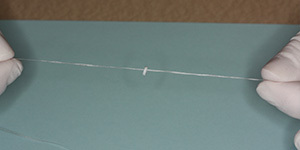 Thread the two pieces of floss through each separator, one at a time. 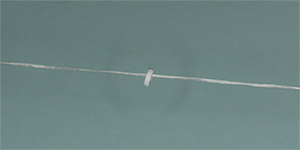 Then wrap the floss strings around your middle fingers to hold, using your pointer fingers and thumbs to guide the floss. 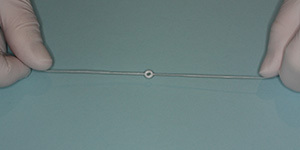 Pull your middle fingers away from each other, so the separator is almost flat, and tension is created. Just as you would in flossing, gently work the separator between your teeth. Make sure you can see half of the separator above the point of contact between the teeth while the other half is below, like having a doughnut wrapped around where the two teeth make contact. 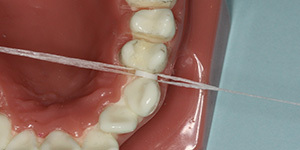 Pull the floss out gently, without removing the separator with it. It may be necessary to hold your fingers gently on the separator when you pull the floss out.